Agricultural photo journalist Jennifer MacKenzie draws on many years of experience, mainly in the livestock industry. She has contributed words and photographs to national, regional and local media across the UK and beyond. Operating from her base in Cumbria, Jennifer undertakes mainly industry-related freelance writing and photography. 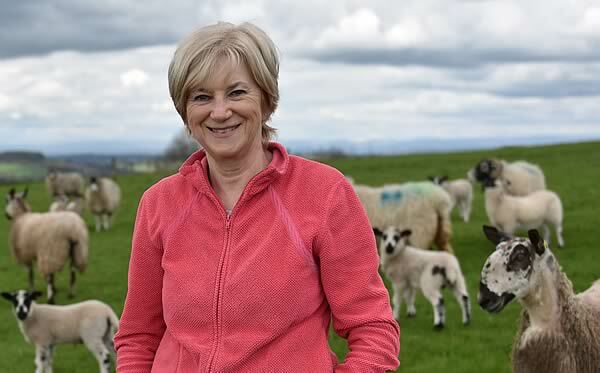 From a farming background in Northumberland, Jennifer began her journalistic career working on newspapers in South Wales before returning north to Cumbria. Jennifer has received awards from the national Guild of Agricultural Journalists of which she is a member for her agricultural coverage while working as farming editor for a northern regional newspaper as well as for photography.